B & Q at Diy.com offers consumers both online and in-store resolutions and products for the home, office and garden. Consumers can find suitable products and information at B and Q that fits within several design categories, including kitchens and bedrooms, decorating sundries, kid zones and even heating and plumbing. Shoppers can also find favourite items for garden rooms, pet care and materials for fixing and building. B & Q is also suitable for shoppers that prefer to take an eco-friendly approach to their home and garden. In fact, the eco-friendly gear at B & Q Diy.com offers shoppers a chance to save water, reuse and recycle materials, and conserve nature. These items also help shoppers to conserve vital energy and provide a healthier home for their family. Even so, savvy shoppers enjoy B & Q at Diy.com, because it allows them to use a click-and-collect scheme to obtain their required items. The click and collect service, also referred to as Reserve and Collect, is beneficial for shoppers that want to save time and retrieve their items quickly. First, shoppers must find the items they require by searching the B&Q website. Next, they will be able to view any available items for Reserve and Collect once it is selected. Another alternative is to find the nearest store location that offers the Reserve and Collect service. 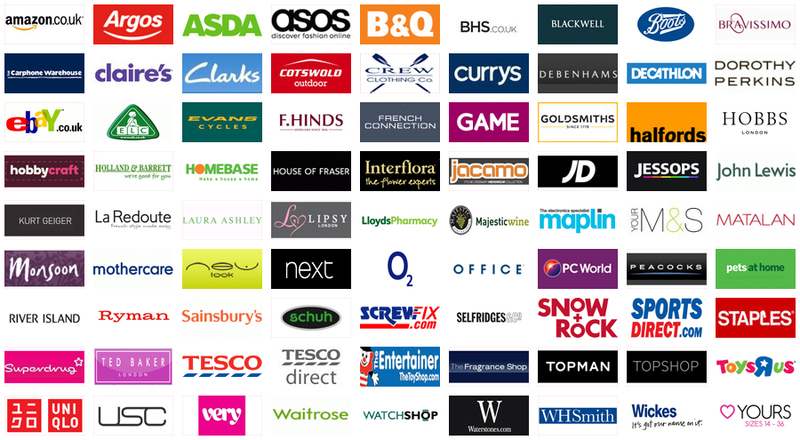 This can be achieved by entering a postcode or town name within the search box at Diy.com. Shoppers can then view the stock levels for the item they want, and then place this item within their B & Q shopping list. Once customers are done shopping, they can use the scheme to select all of the items they need for Reserve and Collect. Next, shoppers will need to enter their name and contact details to completely reserve all of their selected products. A reference number will then be given for the items in the current Reserve and Collect queue. Consumers need to bring this reference number to the Reserve and Collect store, and then give it to a member of staff. The member of staff will then pull the items based on the reference number, and then the shopper can proceed to purchase these items. The benefits of the Reserve and Collect scheme from B & Q at Diy.com begins once shoppers already know which items they need to fix a tap, build a outdoor oasis or complete a designer room. Shopping for the items required at B & Q Diy.com can save the shopper a lot of time. Unlike traditional methods of shopping, the B & Q customer does not need to waste time trekking back and forth to neighbourhood shops to acquire the items they need. There is no need to go hunting around town for tools, garden supplies or home décor items when shoppers utilise B&Q at Diy.com. Another benefit of the B & Q Diy.com Reserve and Collect scheme is each shopper can save time at the store, because a member of staff pulls the items for them. This comes in handy when a shopper needs to acquire some last-minute gear, while their items are being gathered. Moreover, if a shopper needs to return any unused B & Q items, they may do so according to the store-return policy. Therefore, the B and Q Diy.com Reserve and Collect scheme is a smart choice for savvy shoppers that want to get going with their projects, so that they can enjoy their dwelling and family.